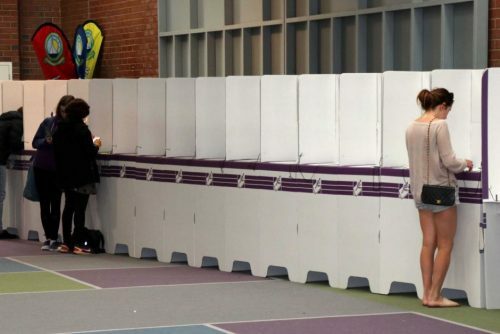 In case you missed it (which chances are, you probably did) there was a by-election in WA over the weekend in the electorates of Fremantle and Perth, and thousands of West Aussies forgot to vote! If this was you, no need to fret, you’re in good company alongside Kirste, Morro, and 75,000 other voters who didn’t show up. Was it a matter of the liberals not contesting a seat? Was there not enough advertising of the vote? Or did people just not care? Kirste and Morro asked the question this morning, “did you forget to vote?”. Turns out they may have been to only ones. The question is now though, what happens if everyone refuses to pay the fine? Should you split a parking fine?